Top Of Dallas Nanny Agencies Again This Year! View Profile Jessica, Carrollton It has always been a pleasure to see young children grown and learn. View Profile Marquita, Irving I am energetic, fun, and love to move around. I am also dependable, responsible, and will work with a family's needs. View Profile Elizabeth, Keller My first priority is to figure out what is important to the family and what works best for their needs and then I establish my routine of how to execute my tasks. My goal is to blend in as seamlessly as possible. View Profile Regina, Bedford Regina spent many years of taking care of children then pursued a career in Child Development View Profile Velia, Roanoke Velia has been a career nanny for over 14 years. She has an extremely flexible schedule to meet the needs of a wonderful family. View Profile Karen, Roanoke Karen has a passion for child development and hopes to have a family of her own one day. View Profile Allie, Southlake Allie loves children and has been babysitting for the past 5 years. View Profile Halie, Fort Worth Halie loves taking care of children and enjoys planning activities such as hands-on crafts and playing outside. View Profile Mickie, Keller Mickie's great work ethic, reliability, and trustworthiness make her an excellent choice for a nanny. View Profile Shaquala, Dallas Shaquala is great with children and is even studying in college to work better with them. View Profile Sylvia, Dallas Sylvia has several years’ experience working as a full time nanny for multiple families. View Profile Courtney, Denton Courtney has worked for several years as a nanny for multiple children with ages ranging from infant to school age. View Profile Elizabeth, Arlington Elizabeth has been a nanny for a small child for multiple years as well as several years of experience in elderly care. Nannies On the Go stands out from the other agencies for so many reasons. First, your professionalism is outstanding compared to your peers. I appreciated that Nannies On the Go takes the time to interview the family first to get a real, working understanding of their needs. That type of service cuts down on wasted time spent interviewing candidates that don’t fit the family’s job criteria and personality. I wanted to write you both a note to THANK YOU SO MUCH for helping me, Pete, and our sweet baby Nash find the right nanny for our family. I realize I called you all in one of my darkest hours of panic and within 2 hours time you were at my house interviewing us as a family and listening to what we were looking for in a nanny. Karin has been such a joy to have in our home. She is SO GOOD with the care of Nash. She is responsible, caring, and happy person to be around! From the bottom of our heart THANK YOU SO MUCH for everything!! 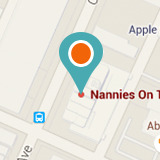 We strive to make finding Nanny Services easy and safe. 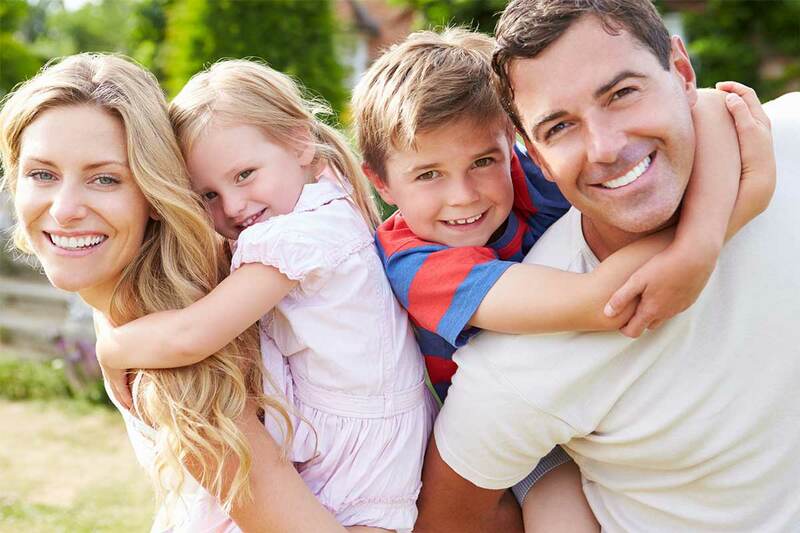 Nannies On the Go agency offers exceptional Fort Worth and Dallas based Nanny services for you and your family. Our nanny and babysitting pros in the Dallas, Fort Worth, Plano, Keller, Colleyville, Grapevine and Southlake areas are here for you. We serve the entire DFW metroplex. As a local agency and business, we understand you have high expectations for the care of your kids and so do we. We search for and hire the best for you…pre-screening reliable and experienced nanny professionals, providing help for busy moms. We help with searching for the best individual possible and the hiring of an experienced professional. Our agency's business is to present an assortment of alternatives for people trying to find long-term childcare. This can be to fulfill either full-time or part-time jobs. Full-time personnel, also referred to as in-home care specialists as they provide personalized care for kids in the home and are also able to take them out to various daily activities. There is a range of other long-term childcare business options available in Dallas / Fort Worth, including both live-in and part-time assistance. There are many duties that may be included as an aspect of an in-home care specialist’s job. 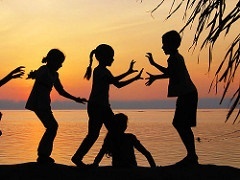 Our agency's long-term child care workers are all very skilled at caring for children of any age and we are confident you will be pleased with the services rendered. Along with our full-time business services, our nanny agency also offers quality part-time childcare for our Texas clients. Our part-time providers are available to either live-in or live-out, depending on our client’s needs. They will carry out very similar duties as a full-time nanny, just not on a full-time schedule. This service suits clients with busy schedules, allowing for free days where they prefer being the primary care provider for their kids. We attract top-level providers due to the placement benefits of agencies. Nannies are very popular this time of year. 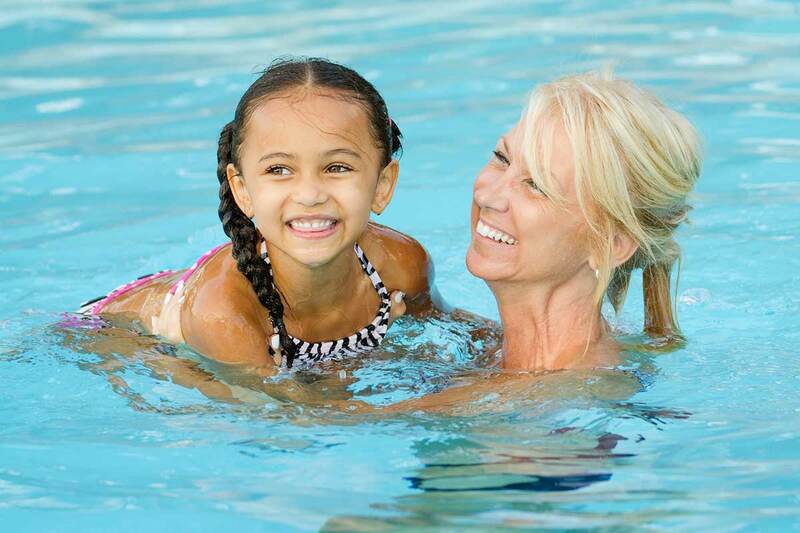 Nannies can also give your child the fun-filled summer you may not have time for. 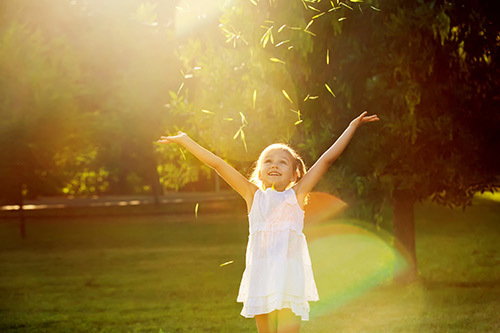 Outings, crafts, and a variety of activities are sure to guarantee your child makes the most of their summer!